On Thursday April 4th from 5pm-7pm, youth join Rhythm Club co-founder Zan Comerford for a digital self promotion workshop at Oxygen Art Centre. This event is FREE and open for all youth aged 12-24 years. The workshop will focus on creating a strong online presence, including website content and social media platforms. This will be an engaging and interactive workshop geared towards honing your self-promotion skills, whether you’re an aspiring artist, actor, filmmaker, arts student, or just curious about what the professional life of a creative might look like! 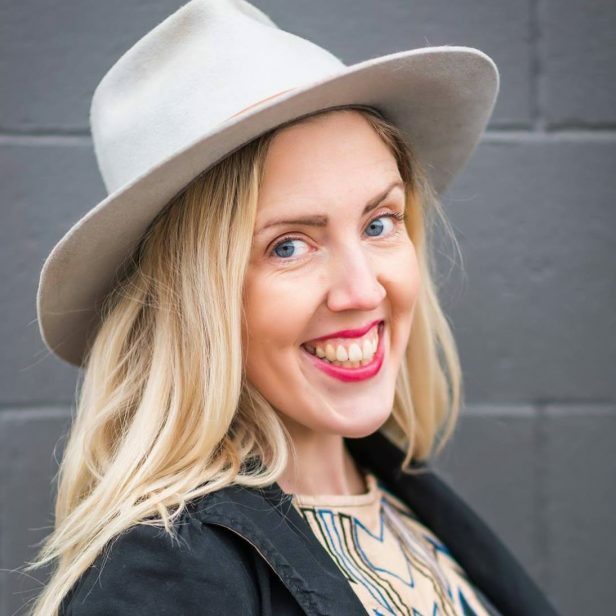 Zan Comerford and Rhythm Club: With seven years of success in marketing niche events, artists, and ideas to international audiences, Zan is Rhythm Club’s resident enthusiasm expert. She specializes in creative, connective marketing campaigns that increase sales, grow community, and push good into the world. Rhythm Club is a digital marketing consortium that specializes in education and results. Taking pride in creating accessible, entertaining, and immersive workshops, our instructors have a combined 14 years of arts, music, and event marketing experience, and are highly skilled at translating novel ideas into revenue. On Thursday March 7th from 4pm-6pm, youth join artist Kristy Gordon for a creative professional development workshop at Oxygen Art Centre. This event is FREE and open for all youth aged 12-24 years. The workshop will focus on creating a strong arts-focussed resume/cv, developing a portfolio, and writing an artist statement. This will be an engaging and interactive workshop geared towards honing your professional skills, whether you’re an aspiring artist, actor, filmmaker, arts student, or just curious about what the professional life of a creative might look like! Kristy Gordon is an accomplished Nelson-born, New York-based painter. She received her BFA from the Ontario College of Art and Design in 2011 and her MFA from The New York Academy of Art in 2013. 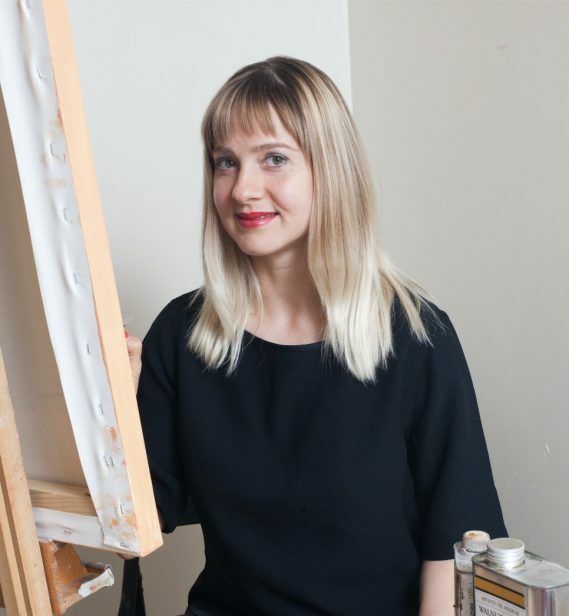 Kristy has exhibited her work in solo and group exhibitions throughout Canada, the United States, Europe and China at venues including the European Museum of Modern Art in Barcelona, Spain, the National Academy Museum, NYC and Flowers Gallery, NYC. A three-time recipient of the Elizabeth Greenshields Foundation Grant, her work has won numerous awards including an Exceptional Merit Award from the Portrait Society of America and Best of Show in the National Art Premier at Elmhurst Art Museum. Kristy has taught drawing and painting classes internationally since 2008 at institutions and academies including the New York Academy of Art, The National Academy (New York), The Academy of Realist Art (Ottawa and Boston), and Art Escape Italy (Florence).